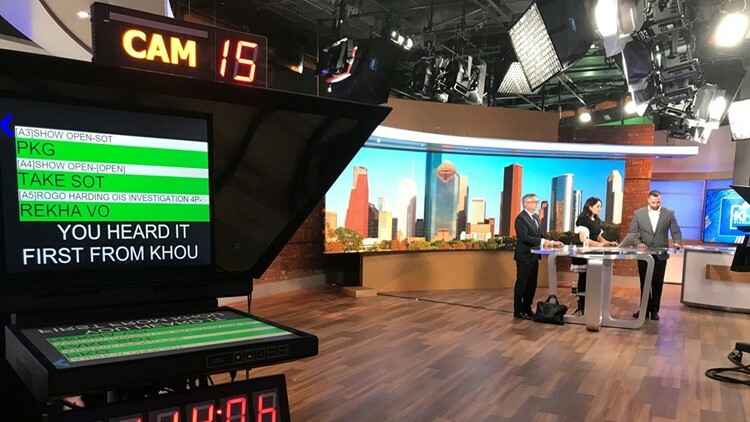 HOUSTON — KHOU Stands for Houston by covering the topics that matter most to you. It is our mission to celebrate and serve our community through meaningful partnerships, and thoughtful journalism with impact. We aim to shine a light on important community issues, and in order to do that we need to hear from you. Please take this brief survey and let us hear your voice. If you're viewing on our mobile app, tap here.